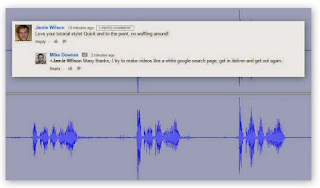 mike downes - we make videos to help people learn: STOP HS2 Miniature White Elephants on Show in Warwick Road - But for how long? 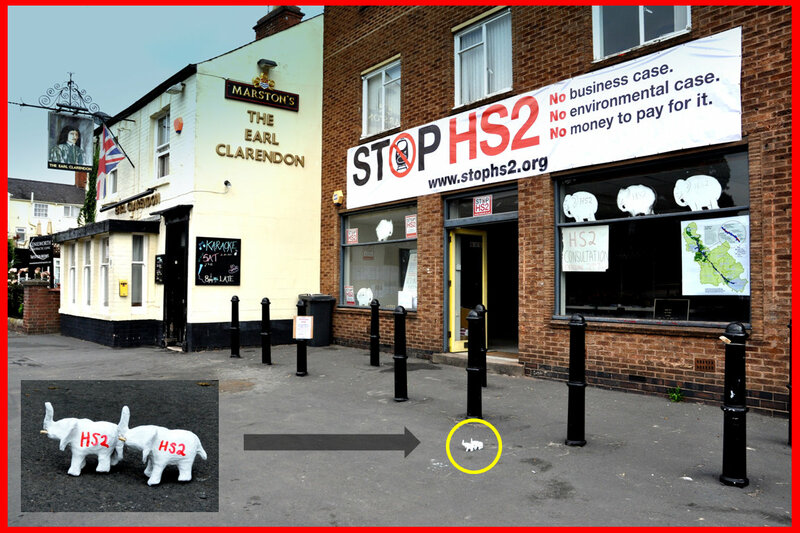 STOP HS2 Miniature White Elephants on Show in Warwick Road - But for how long? This was the scene earlier today as the Life Size White Elephant was asked to leave by the council. In it's place stood two miniature White Elephants - but for how long? In a story that seems to run on and on (unlike the HS2 Consultation that ends tomorrow), the STOP HS2 banner is now claimed to be under investigation.